I don't know about you, but I am still in Holiday Celebration mode! I don't feel like doing anything but trying to clean up the house a bit and play with Little Man and all his new toys!! Mr. Oopsey Daisy is already traveling again, but luckily I still have plenty of family in town to keep us company! So my little blogging hiatus will continue, with just a few pop-in's here and there! Our Christmas could not have been any more fantastic!! Plenty of snuggling our pajama's! And yes, a few elephant rides! We actually spread out our Christmas gift-opening for TWO DAYS. Partly because both Little Man and I were sick; partly because I just wanted to soak up the Christmas magic as long as I could! We didn't finish opening gifts until Sunday evening. I think I might do it again next year! Would you like to see my Christmas pride and joy?! * Have you taken any photography classes online that you've absolutely loved? * Are there any fab photography blogs I should know about? The more i can learn, the better!! So please, please, share! Once again, happiest holiday wishes!! Let's make it last as long as possible!! Beautiful family pic!!! Your family is so cute :). Congrats on the camera! I love my DSLR! Do you follow the Pioneer Woman? She's got some good photography tips as well as some actions you can download for PSE (these have been a lifesaver for me!!). I also know a lot of the self-taught pros used the book "Understanding Exposure" by Bryan Peterson, its supposedly the best. I got my copy for Christmas and can't wait to start reading it! Have fun with your new camera! Glad you guys had a great Christmas and I hope you are feeling better! Congrats on the camera! How exciting. You are going to LOVE it! We were given a book called Digital SLR Cameras and Photography as a gift. 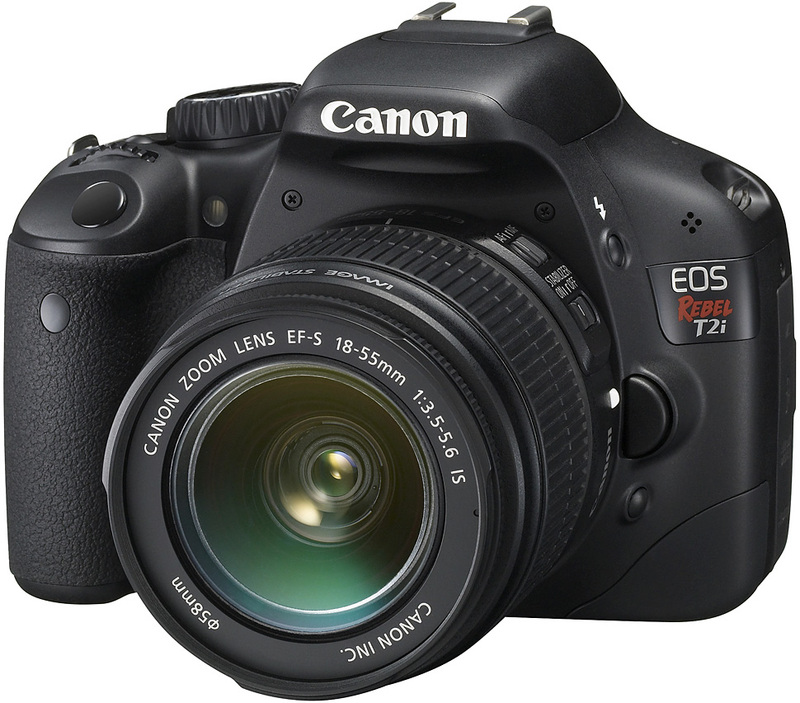 It has some really basic things that are easy to understand in there that were helpful when we first got digital SLR Canon. We have also used a couple free actions from http://www.thecoffeeshopblog.com/ Have fun exploring and experimenting! definitely pioneer woman and the coffeeshopblog! Those are my favorites! I also love kevinandamanda.com- she does fabulous tutorials sometimes! But another tutorial site I found is momandcamera.com. Congrats on the new camera! I love mine so much! It is so fun! What a cute Family! I SoOo envy your new camera! Happy Holidays to you! Looks like you had a great time! Sorry to hear you were sick that's no fun. Oh I am so jealous of your new camera! I can't complain though my dear hubby bought me some lovely stuff. I think I may have to buy me a camera soon though! Oh I love the pictures!!! So sweet!!! Your little one looks so sweet! Thanks for sharing your Christmas with us! I got the same camera and LOVE it! I already made myself a super cute camera strap! Enjoy! Looks like a fantastic Christmas! Sick or not, you all look great. Congrats on the new camera! How fun is that?! My wee one (2 year old son) and I got a stomach bug Christmas morning but thankfully it didn't last much past late afternoon. Hope you aren't feeling too low as the holidays move on. Happy New Year! Hey Alison, I ran across your blog a while back and LOVE your creative ideas! When you posted about your family, I had to smile… I know your parents! I see their Christmas Card every year. Our mom's (AlJean Snow) were room-mates for several years. Small world, right? Anyway- thought I would say hello! Congrats on the camera! All my fav sites have been listed above… but as for classes my all time favorite is Jessica Sprauge. You will love her classes, tips & tricks! Enjoy! yes, understanding exposure is a great book. the main piece of advice i can give anyone with a new dslr – don't use 'auto' – flash is horrid in most circumstances. the P mode is just like auto, but without flash. i used P mode for a long time – eventually i knew what f-stops and shutter speeds i want, so now i go back and forth between Av and Tv. i would also recommend shooting in raw (there is also a raw+jpg mode that saves pictures in raw and jpg) – it's so easy to save the exposure and white balance this way. i have never used PSE – i primarily use lightroom to edit my raw photos and then export them as jpgs. i don't do a lot of processing, so i rarely use photoshop anymore – but there are some cool actions out there for it. flickr is also a great resource – i learned a lot from joining groups and reading discussion threads about what tricks and tips others had. Light is everything in photography. Once you figure out how to control and use natural light, your images will greatly improve. Never use the camera built in flash. you'll love having a dslr. most everyone has already told you about some great photography sites and books. definitely get understanding exposure. i know he recently came out with a more updated version. also check out http://ashleyannphotography.com/blog/. her photography is beautiful and very real. she writes mostly about her everyday life but also gives some amazing pointers when it come to photography. also, i know nicole from a little sussy (http://nicolehill.blogspot.com/) has also just published photo 101. she is also a very well know, talented photographer with lots of great real-life pointers.